The Asian Poker Tour Kick Off 2016 will be held from January 13th to the 21st at the APT Poker Room Manila located at the Waterfront Manila Pavilion in Ermita, Manila, Philippines. 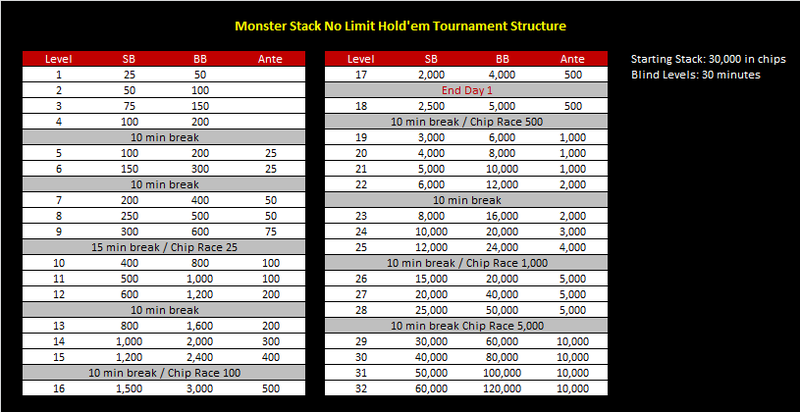 2:00 PM Pot Limit Omaha High Rollers Final Day (Event 2) NEW! 3:00 PM High Rollers Final Day (Event 16) NEW! 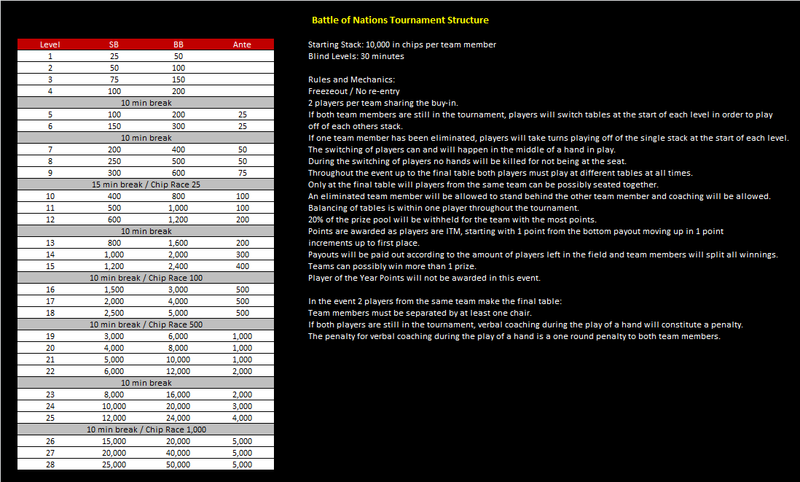 Day 1B allows players qualified to Day 2 to re-enter. 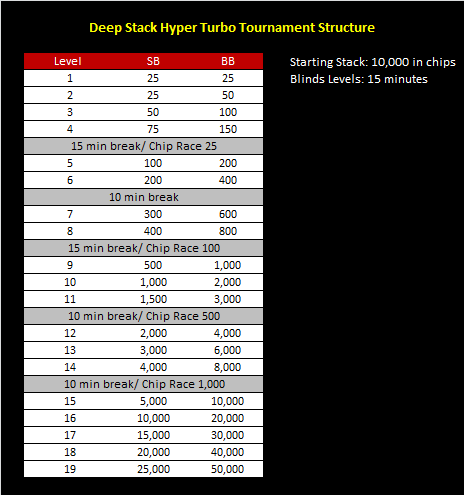 Players qualifying to Day 2 with multiple stacks must play the largest stack while the lesser stack/s will be removed from play. 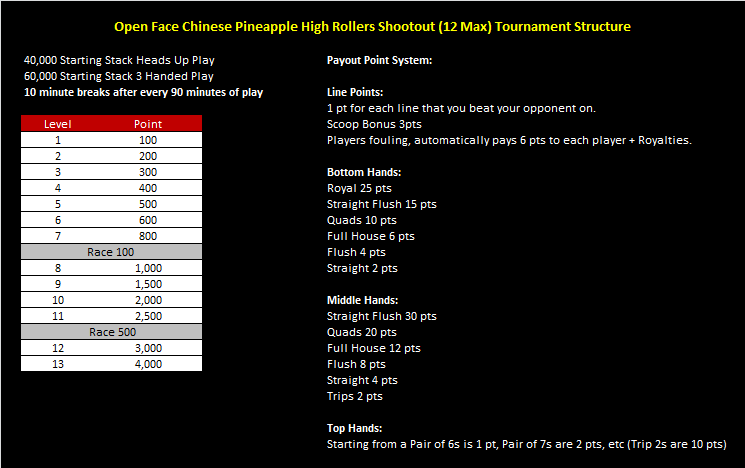 Main Event and Side Event (except for High Rollers) registration will close at the start of round 7. 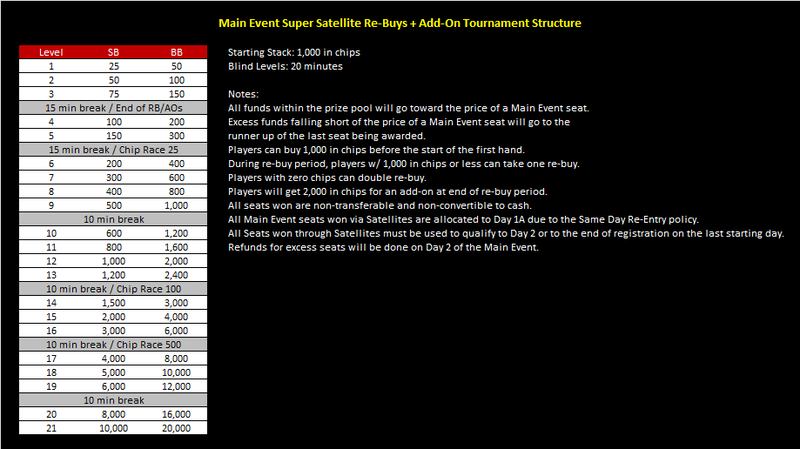 Satellites, rebuy and/or add-on event registration will close at the end of the first break. 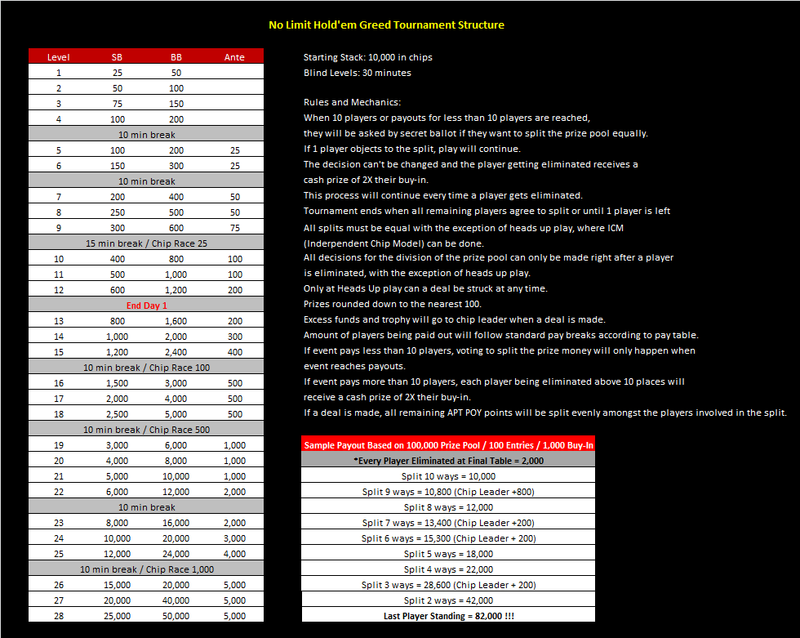 Registration for all other events will close at the start of round 7. 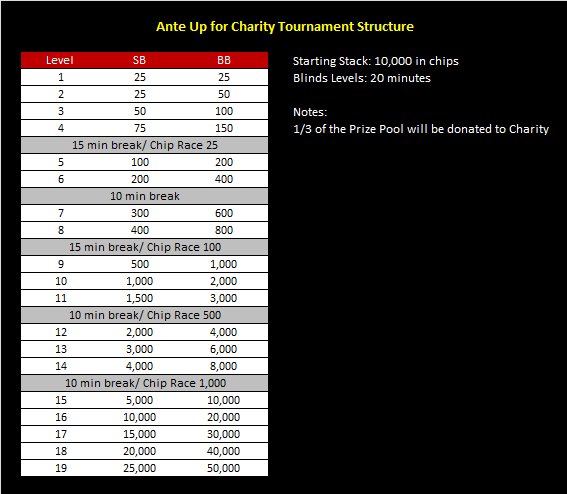 All Side Events that start before 6:00 PM except for the Ladies of Poker, Open Face Chinese Pineapple, NLH 1 Day Event and Six Handed Event are 2 day events with the Final 8 Players restarting at 1:00 PM the day after starting. 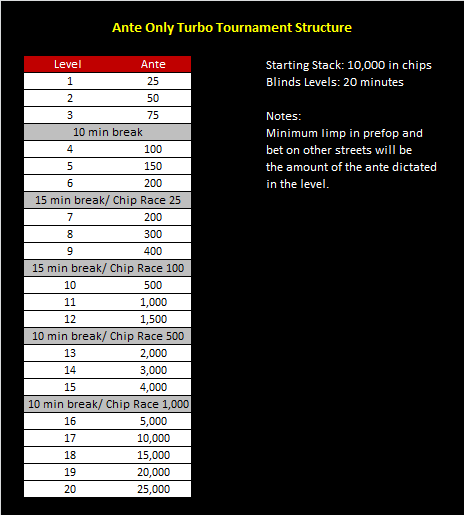 The starting level for the Final 8 Players of a Hold'em or Omaha Side Event will be at a minimum average stack of 30 times the Big Blind. This schedule is subject to change and may be updated without prior notice. Special APT Player only rates available at the Manila Pavilion Hotel & Casino - home of the APT Poker Room Manila, starting at PHP 3,000 net. Show your Registration Card to our Tournament Registration Staff and inform them of the particular tournament/s you would like to join. You will then be issued a Tournament Receipt which will be paid and verified at the Cashier. 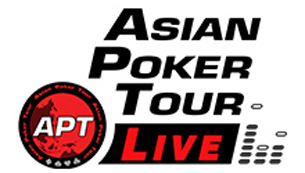 Results of the Asian Poker Tour Kick Off 2016 will be posted on our Events & Results page.